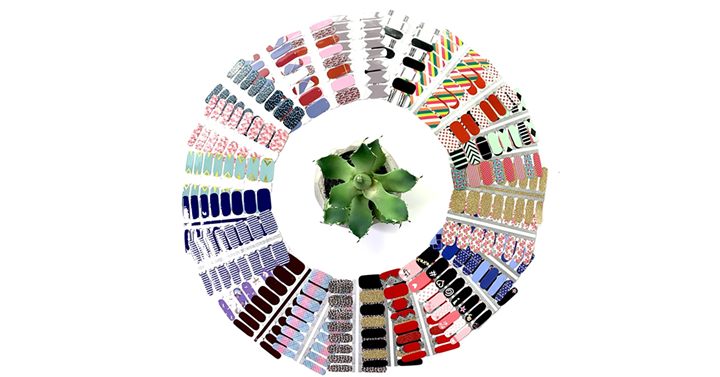 Nail Wraps from Jane – New with 80+ Styles – Just $3.99! Check out these cute nail wraps – they are back in stock! They are perfect for anyone who loves doing their nails and they are so inexpensive! These are so cute and so much fun! These are so much fun! There are 80+ different patterns available! Check out the Nail Wraps on Jane! I can’t believe how much fun these are and they are a great deal at just $3.99!